Nokia keeps expanding its portfolio after adding a 2018 version of the highly popular Nokia 6 and silently launching a Nokia 7 in the last two months. 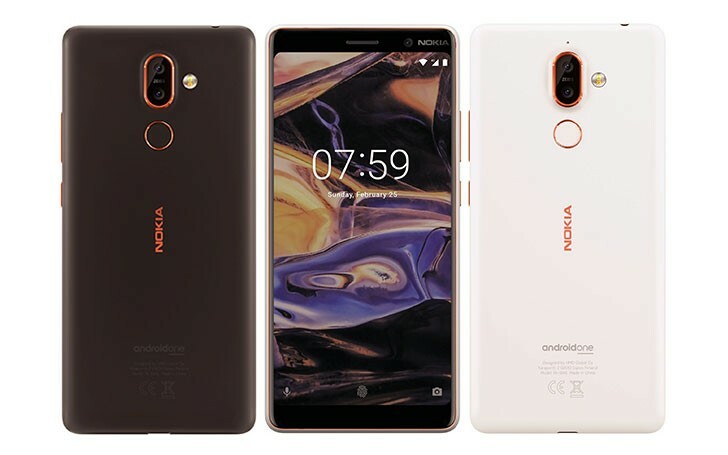 Two more devices are bound to arrive, and latest leaked press renders on Twitter unveil spicy details - a Nokia 7 Plus is coming with dual cameras and will be on the Android One program. 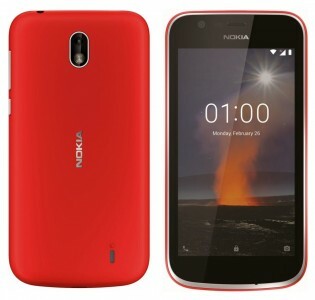 An ultra-cheap Nokia 1 is also on its way with what looks like a removable back panel. The Nokia 7 Plus arrived on Geekbench several weeks ago with a Snapdragon 660 chipset and 4 GB RAM. The renders today support previous rumors of a tall 18:9 screen, a fingerprint scanner on the back, below the cam setup, coupled with dual-tone LED flash. The renders also show two of the colors - Pearl White and Brownish that could be Black, depending on lighting, with both devices having orange accents. 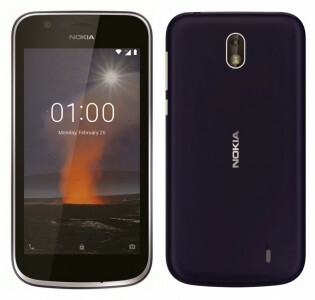 The Nokia 1 is arriving with regular 16:9 ratio screen, with no buttons on the front, only a power key and volume rocker on the right side. One camera on the back with an LED flash and another on the front, next to the earpiece, will take photos, although we doubt they will have massive sensors, given the phone is clearly a low-end affair. The back panel looks plastic and might even be removable like plenty of affordable Lumia devices back in the days. Might do just hanging on bit longer till MWC over. Sony XZ1 Compact and iPhone 8 are the only below 5.0 screen body flagship phones. Huawei P10 and Xiaomi Mi 6 are okay too. 5.15 is a decent screen space for a flagship phone.